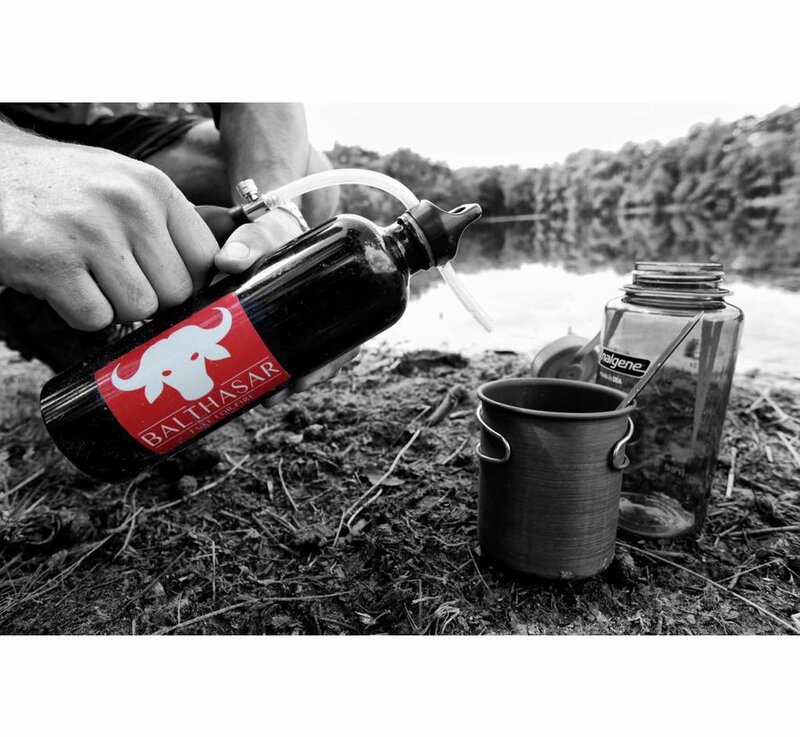 Balthasar Outdoor H2O Survival Bottle. 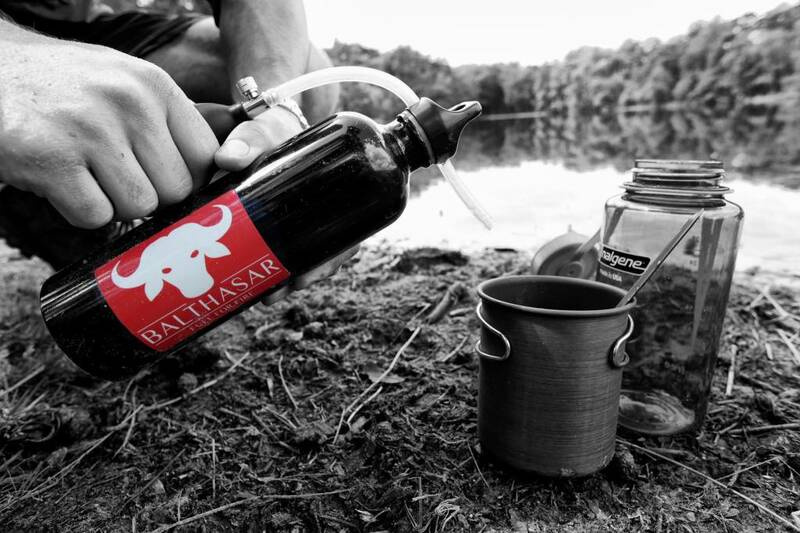 H2O Survival Bottle van het merk Balthasar Outdoor. 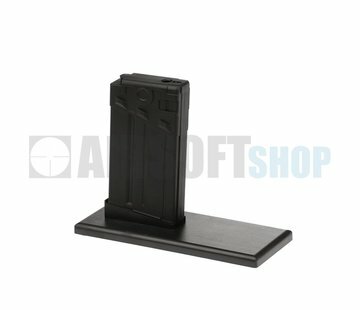 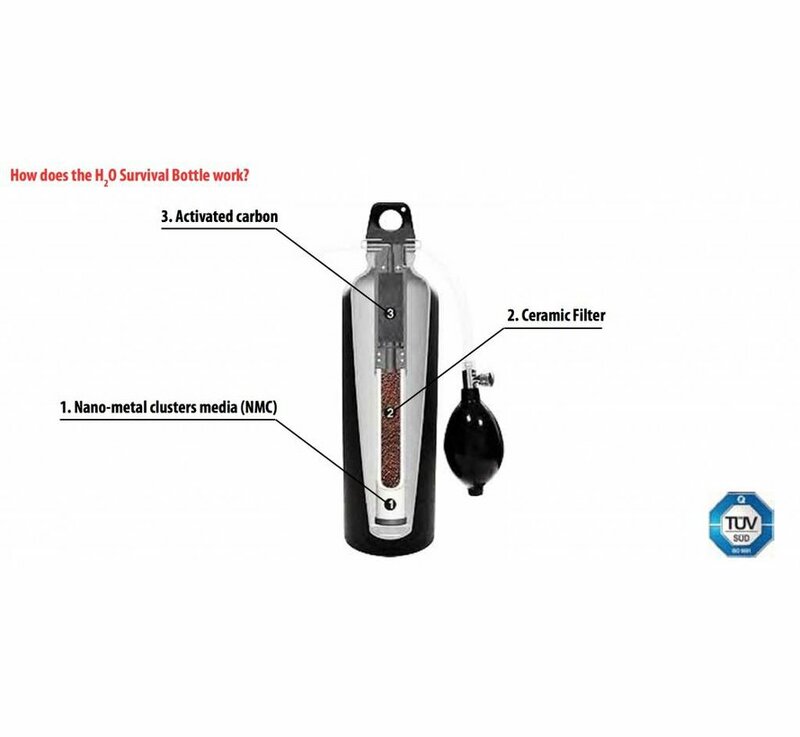 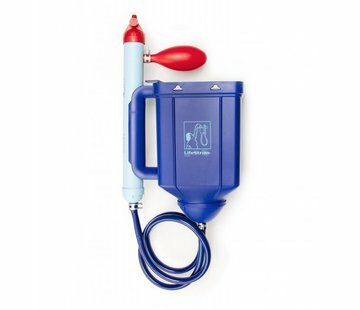 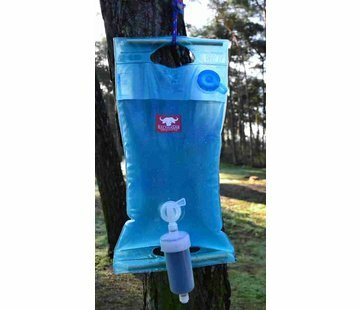 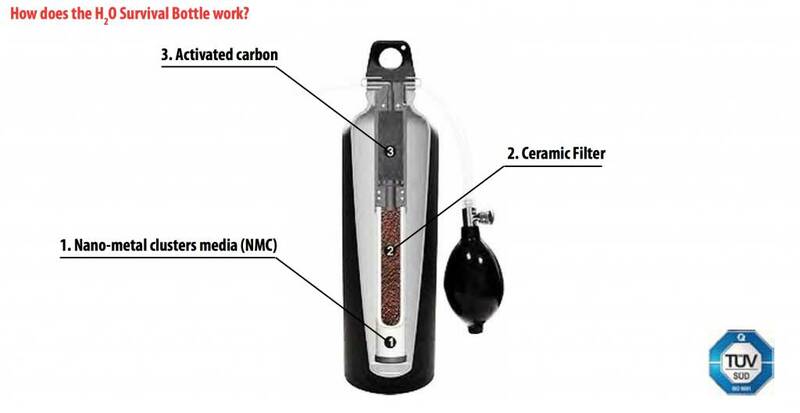 The new waterfiltering system for survival and general outdoor use.